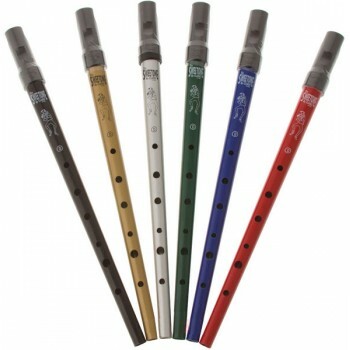 The Sweetone is one of the best whistles for a beginner - it is played very easily in the entire two octave range, and is capable of all the ornamentation that other whistles are. 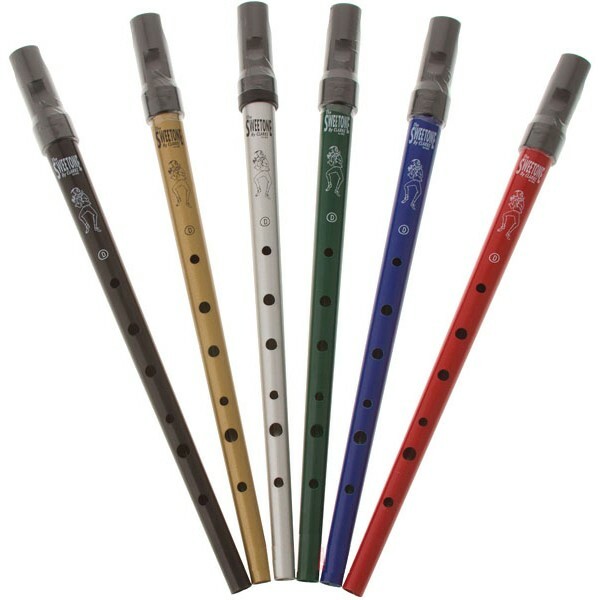 It is made by Clarke - a company that has been making whistles since 1843. 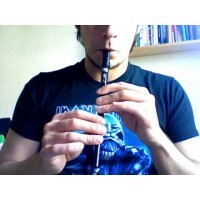 The fipple (mouthpiece) was designed for Clarke by Michael Copeland. Mr. Copeland made the whistle that was played in the movie "Titanic". His whistles now almost always have a very long waiting list (This is not a Copeland whistle, but the fipple was designed by him).